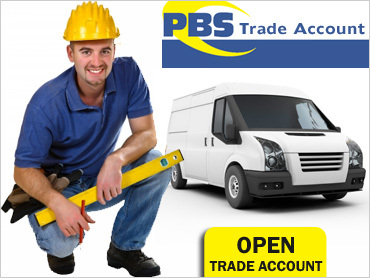 PBS offers a comprehensive range of Bricks, Blocks, Cement and general everyday materials. 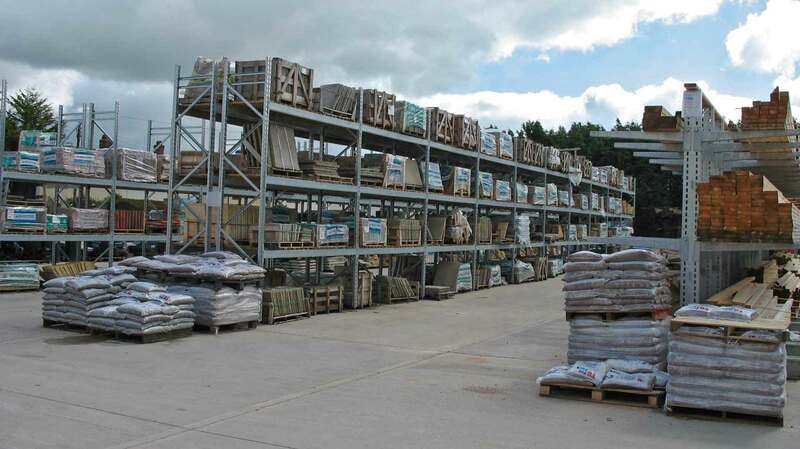 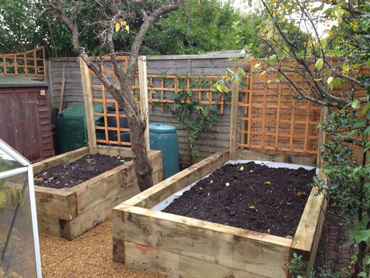 As a supplier of landscaping materials to the trade and public, PBS offers a massive range of products. 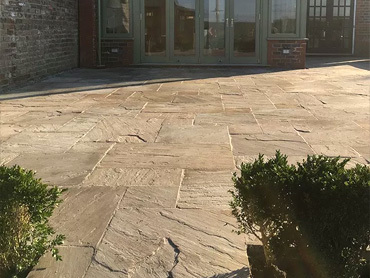 Indian sandstone paving is available to order at a very competitive rates in various colours. 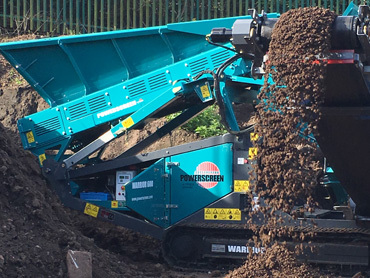 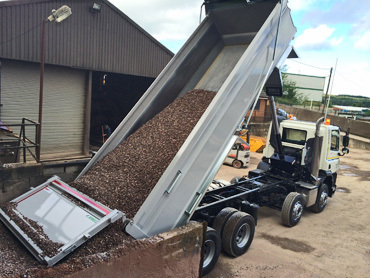 We sell screened topsoil certificated to BS3882 available for delivery or collection from our Chesterton Depot. 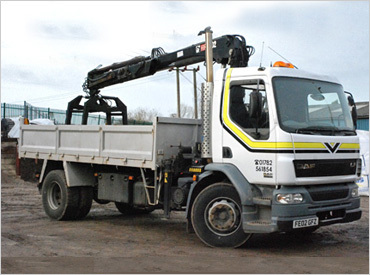 Trade delivery throughout Stoke on Trent on all our products, materials or aggregates. 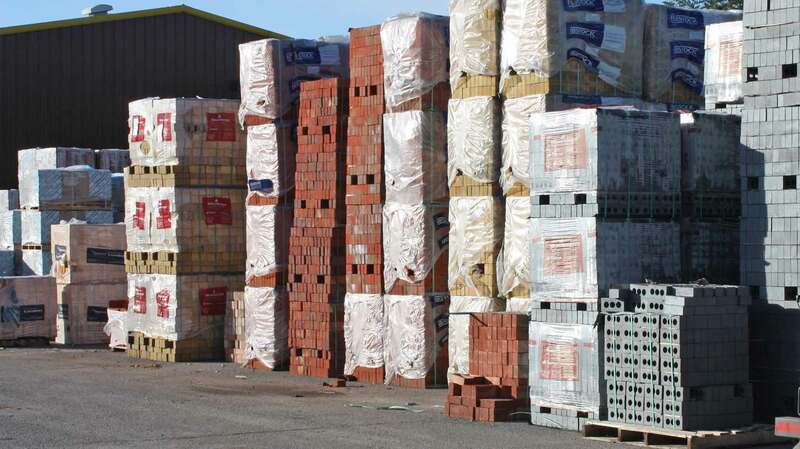 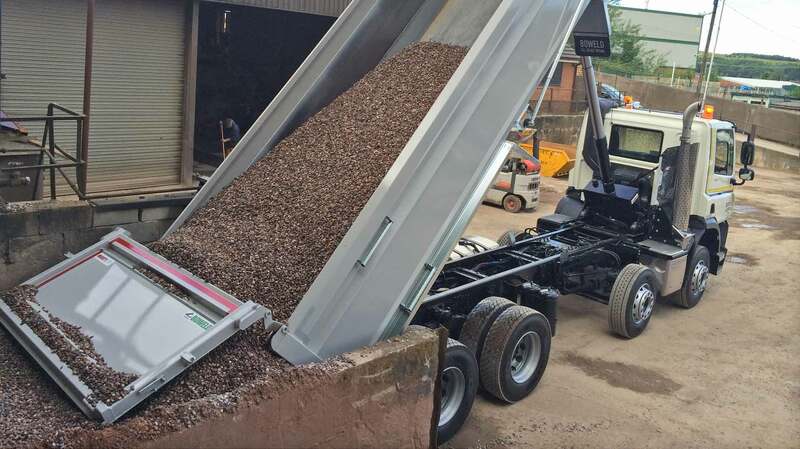 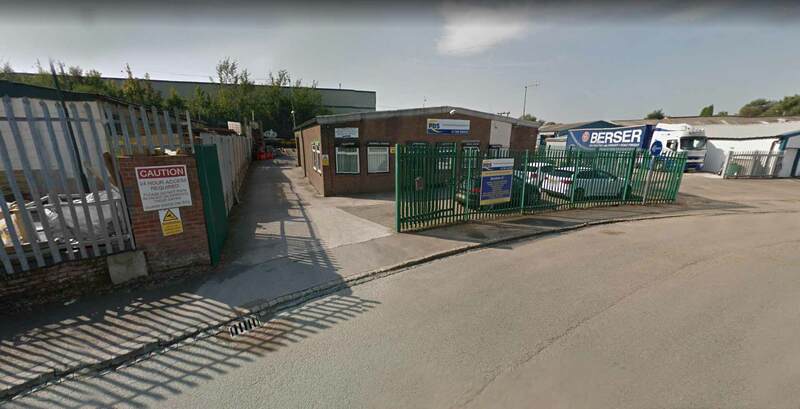 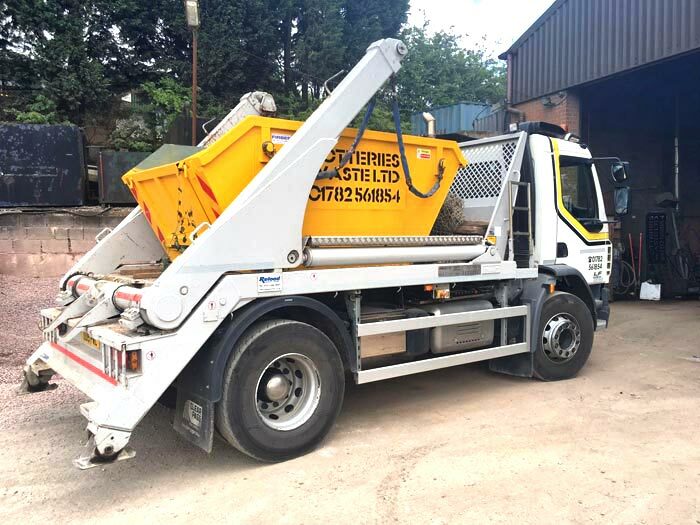 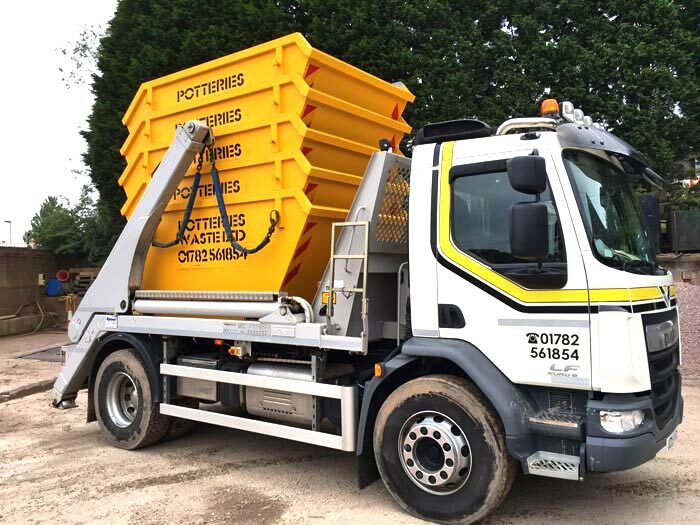 Potteries Building Supplies established in 2007 has been providing building materials and aggregates across Stoke on Trent, Staffordshire and South Cheshire. 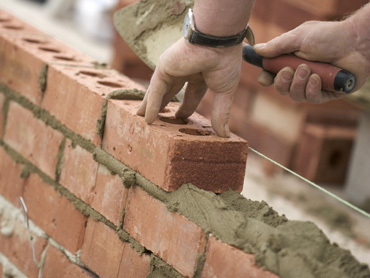 We offer a conscientious, reliable and competitive service to all our customers from builders in the trade and general public. 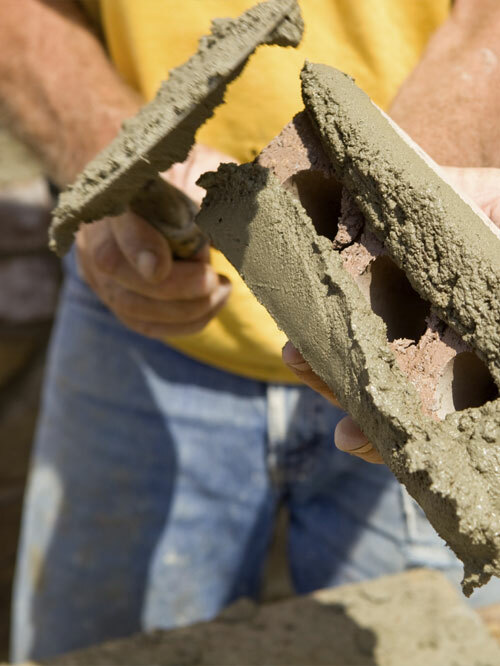 We also pride ourselves in passing on our experience of the building trade and handling of materials of which is free of charge. 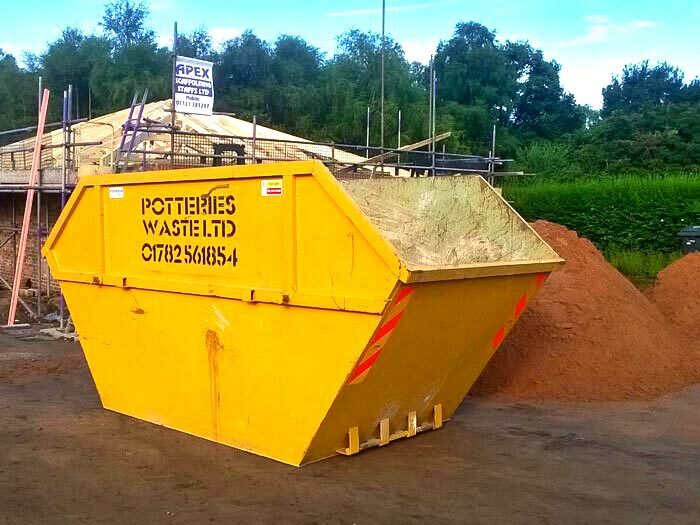 Please feel free to call us with any enquiry however small or large. 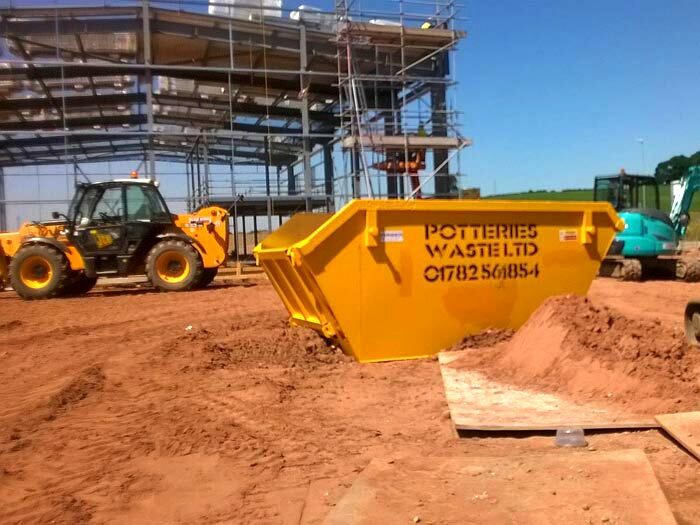 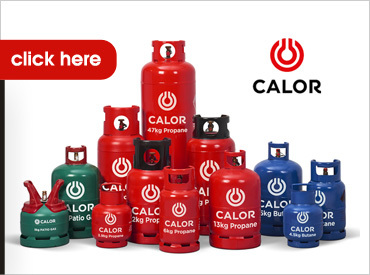 We will be happy to quote any enquiry as competitive as possible.